Zenith 601XL flying at night, cockpit video. 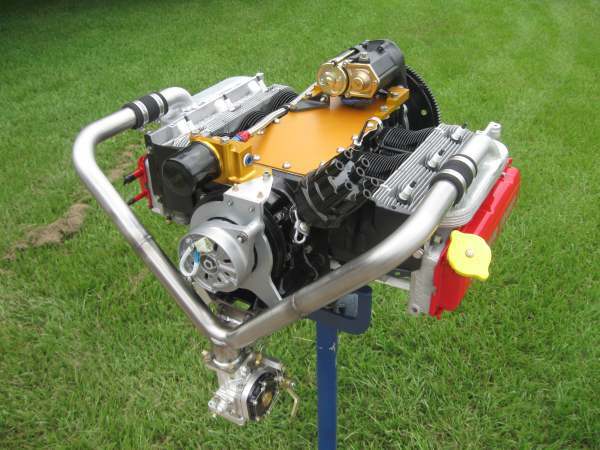 The very impressive video linked to below is the work of 601XL-2,700cc Corvair builder and flyer Ken Pavlou, of Connecticut. 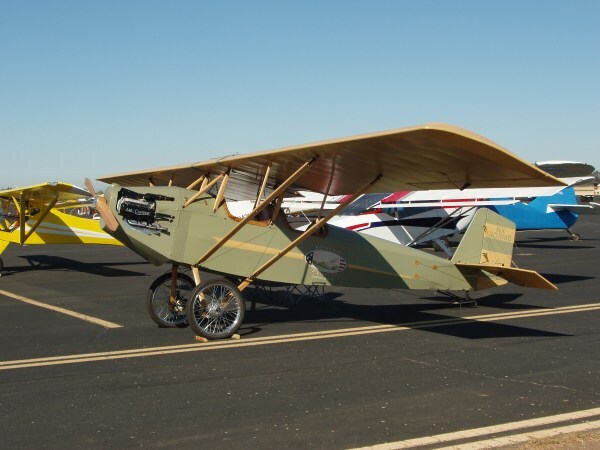 He finished his plane barely 2 months ago, but now has 70 flawless hours on it. He is flying the plane to Oshkosh in 2 weeks. Left to right, Three Corvair powered Zenith 601XL’s. 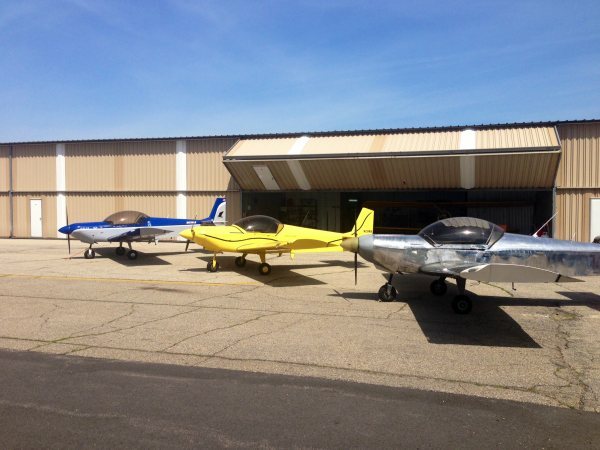 Ken Pavlou, Roger Pritchard and Louis Leung’s planes in a row. The seven minute video of the flight can be found at this link: http://www.youtube.com/watch?v=afIoeM6tqTE . Stop and think about how many times you have heard someone tell you that auto engine were not reliable, and can’t be made to fly in planes. Look at Ken’s plane, think about it’s flawless performance, and realize that every blow hard that told you it wouldn’t work, simply didn’t know what he was talking about…..although that isn’t an impediment to them talking. Ken isn’t an A&P from a flying family dynasty. Quite the contrary, he is a registered nurse who grew up in Greece. Gravity physics and chemistry don’t play favorites, they will work for anyone who plays by their rules, and this trio will provide total reliability for people who use good judgment and work with proven designs. Success identical to Ken’s is available to anyone who is willing to learn with an open mind, it is not reserved for ‘special’ people. Experience with aircraft only helps the builder with judgment and a plan, it will not provide success for, nor protect the person who will not listen, consider, and learn. This is, and will always remain, lesson #1 in homebuilding. Zenvairs ruled the skies over the northeast! This webpage now has more than 550 stories, here is a sample of older stories that you may have missed. here is a reminder of 6 of them. If you would like to see a list if 200 of the stories in categories, click on this link: 200 Stories of aircraft building. Below, just click on the colored ling to read the story. On flying planes: New Pietenpol, Gary Boothe, Cool, Calif. Above, Gary’s Piet at its first public display. On Operations: Notes on Corvair flight engine oils. Above is the image, published in 1975. Hedrix was not identified until 10 years later.